NB Power’s smart meter program might’ve been rejected but the proposal could come up again, New Brunswick’s public intervenor says. NB Power may have lost its bid to spread smart meters all over the province, but the utility could revive the plan, New Brunswick's public intervener says. Fredericton lawyer Heather Black said the utility would have to find a way to show ratepayers will benefit, since the money is coming from them. "The test that NB Power had to meet was whether this project is prudent," Black said. "The board has interpreted that to mean, the benefits to New Brunswick outweigh the cost." Last week, the Energy and Utilities Board halted NB Power's plan to buy 350,000 meters and deploy them in customers' homes. The request to adopt smart meters provincewide was a central focus of the utility's rate application this year. The $122 million smart meter program would have wirelessly connected to the utility's smart grid and calculated energy usage more accurately, while also allowing customers to plan their energy use more wisely during the day. "The business case, even though it had a lot of detail, some of the major components were just lacking," Black said. "The question that remains is whether and how that can be fixed in the short term, if they're interested in applying again." Black said the Energy and Utilities Board has left it open for NB Power to apply again in a year or so if it comes up with a better accounting of the benefits. The utility also has the option of appealing the EUB decision. NB Power said Friday that it will be "reviewing the decision and assessing its overall impact." Initially, NB Power pegged the benefits of smart meters at $30 million, which would come from customers being able to see their energy use — in real-time — and reduce peak demand. "It became obvious that that benefit was overstated because it double-counted existing benefits from the program they have now," Black said. "They tried to rejig that a little bit [and] the board didn't buy the result of that." After hearings in the winter and spring, the EUB said the utility did not present a solid enough business case to justify the cost of the project after hearings last winter and spring. 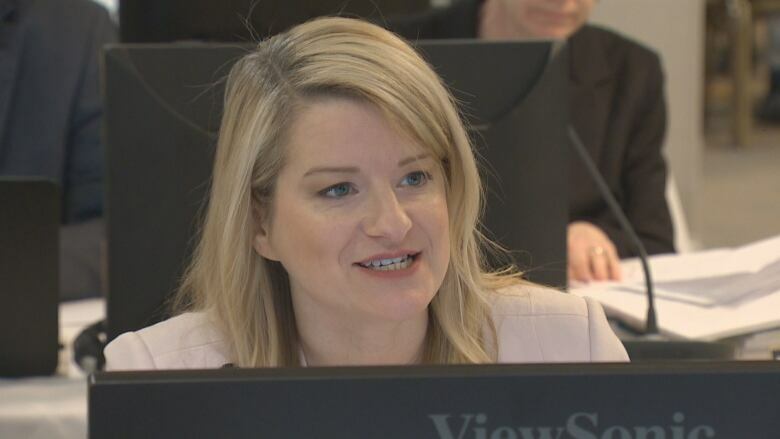 Although Black said the smart meter program could eventually benefit the public, she didn't want to speculate about whether NB Power will reapply. But Black said the EUB decision is good news for consumers because it shows the way the regulatory process works in protecting them during big capital projects.